Storing or if we may say maintaining of cryptocurrency has never been an easy job, let it be in cold storages or in crypto wallets. It has been a challenge for crypto owners to store their hard-earned digital money safely anywhere. According to a financial report published in 2016, The 1924 established company is one the largest financial custody provider in Switzerland, with 110.3 billion CHF ($112.2 billion) in assets under its actively developing Asset Management tool. 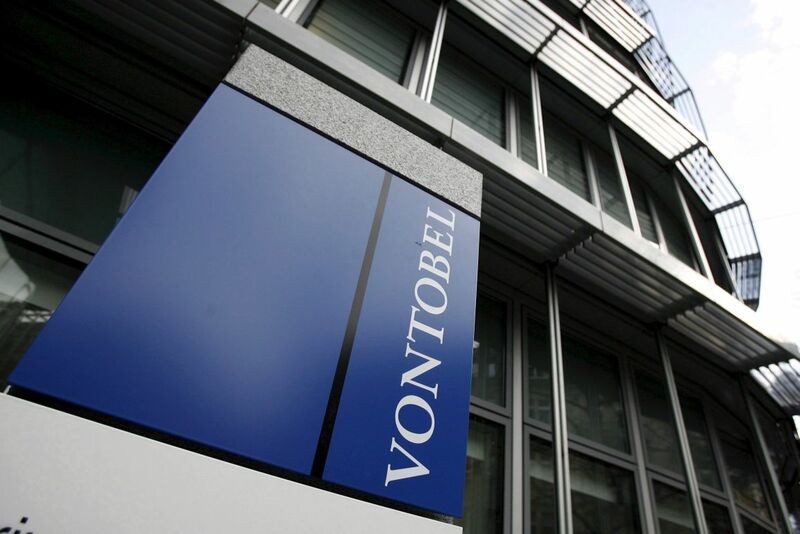 The recently launched digital assets custodian solution named Digital Asset Vault has made Vontobel the first bank to launch a product like this, which meets both, the industry and other financial intermediary standards. Taurus’s managing partner and co-founder Lamine Brahimi said that they have already signed deals with many other banks and investment firms to outsource the technology and Vontobels advantage will soon evaporate. 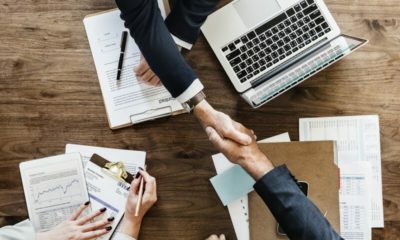 This kind of developments and interest from big financial institutions to explore and offer new kinds of services to thier crypto clients shows a sign of positivity and growth in the crypto world.